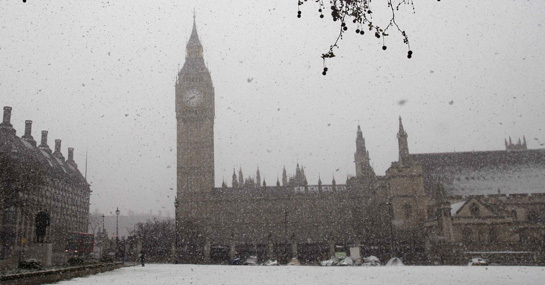 Ladbrokes have slashed the odds of a white Christmas as the big freeze sets in. It’s now a 3/1 chance that London will embrace a white Christmas and 7/2 that Brighton Pier will sparkle in the snow come December 25th. Edinburgh (9/4) and Glasgow (9/4) have also seen their odds cut as snow begins to fall throughout Scotland.